It’s time to tell your dad a corny joke for a change. 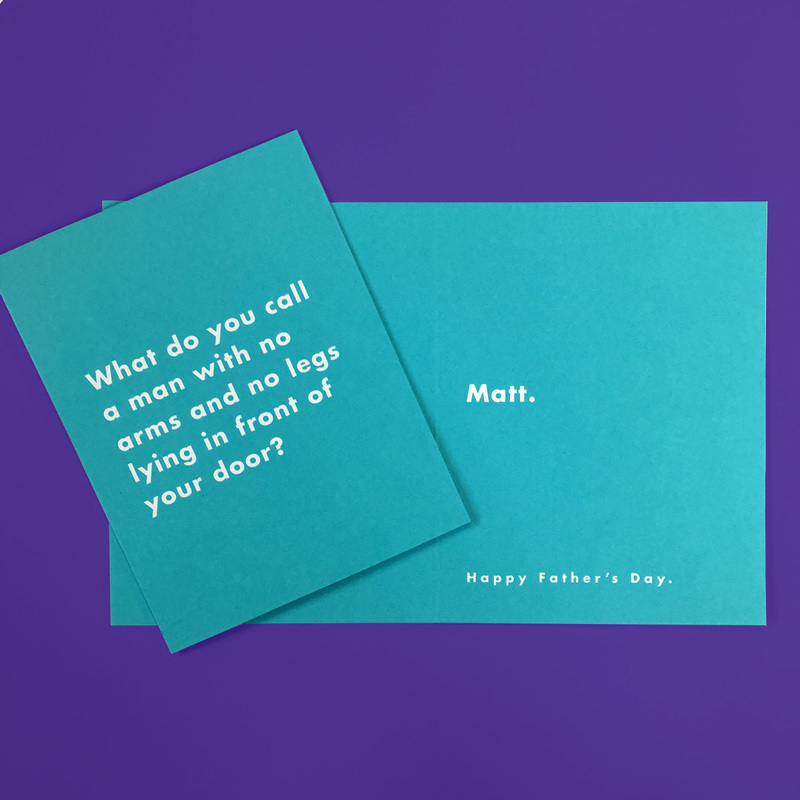 This year’s Father’s Day cards feature hilariously cheesy #dadjokes. 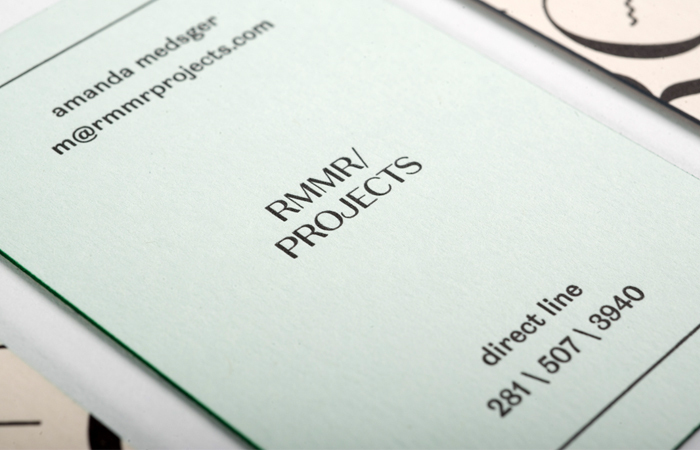 With bright contrast foils printed on top of assorted Color Plan paper stocks, these cards are sure to make your dad crack a smile even if the joke can’t (which it will because… it’s a dad joke). 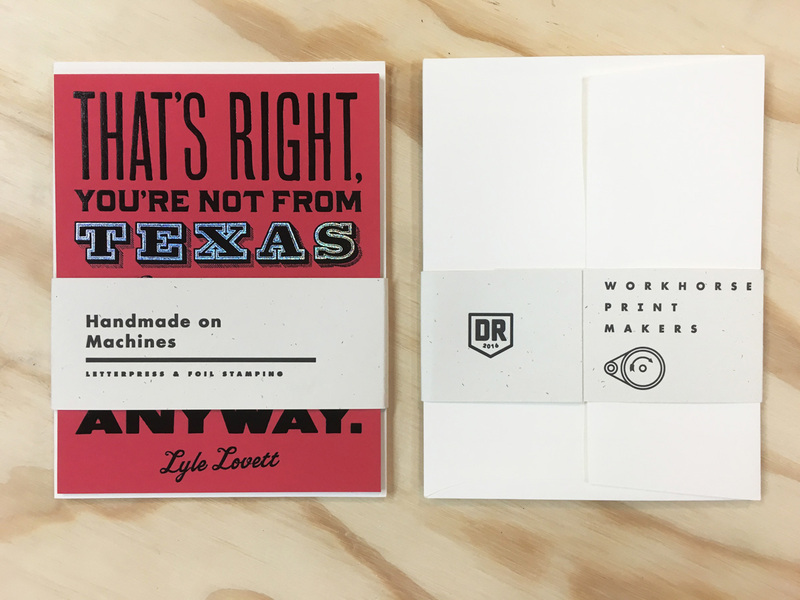 Design Ranch is in full swing this weekend in Austin, Texas and we’re excited to share the swag we designed and printed for the ranchers! 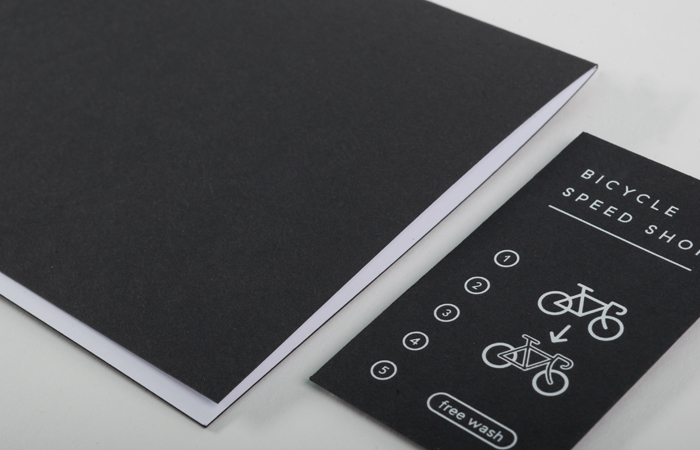 These cards feature a combination of letterpress printing and foil stamping and are packaged in packs of three with a custom printed belly band. 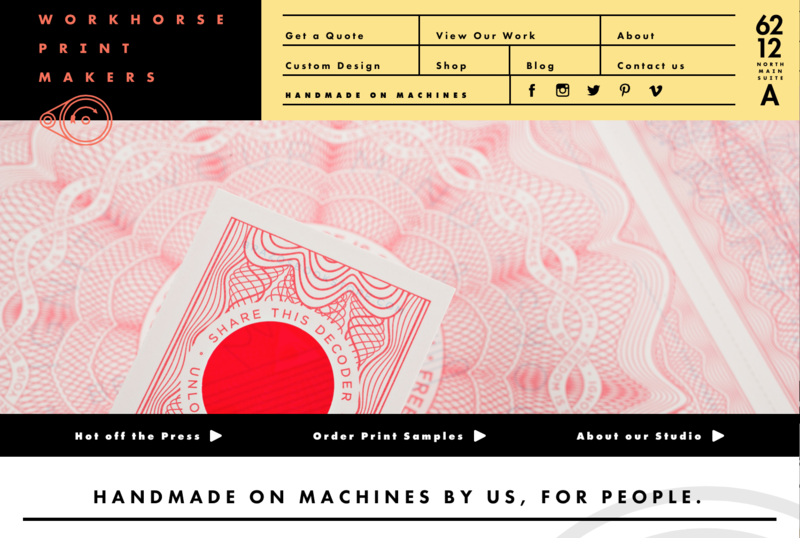 We’re proud to announce Workhorse Printmakers is an official sponsor for Design Ranch 2016 put on by friends and good neighbors, AIGA Austin. 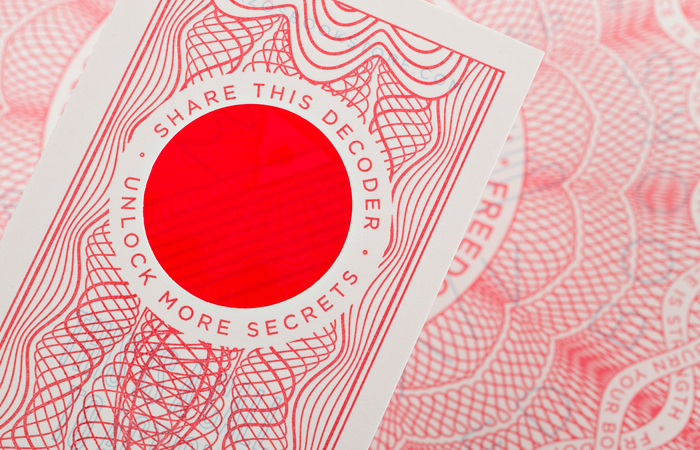 Ya’ll keep an eye out for us by the fire and enjoy the prints we cooked up especially for you. We’ll be closing at 1:00 December 24th returning at 9:00AM on January 4th. We wish everyone a happy holiday season and will look forward to another year of print!